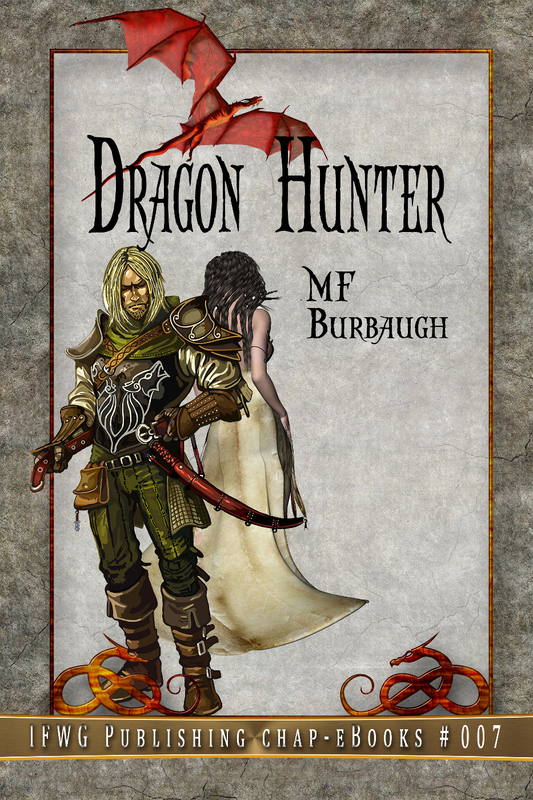 Today we have released MF Burbaugh’s mature piece, Dragon Hunter, a short story that’s gritty indeed. So begins the story of David, the Dragon Hunter. On the surface it tells of David and his companions’ exploits, but more than anything else, it depicts the grittiness and courage needed to hunt drakes. These warriors live their lives to the fullest, one day at a time.